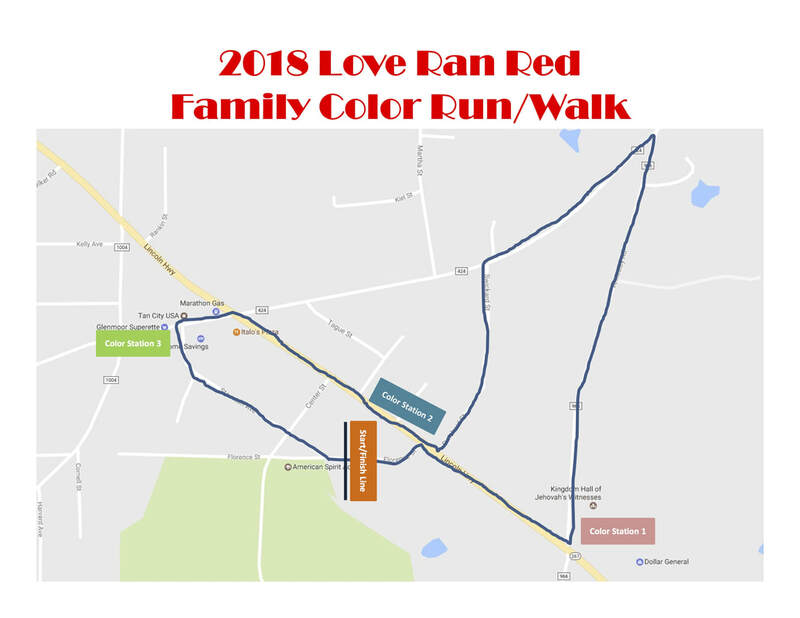 The second annual ELCS Color Run is Saturday, April 28, 2018! All proceeds will benefit the school's general operating fund. The cost to enter is $20 per person. Please register by April 12th to guarantee a color run t-shirt. If you register after that date, you may not get a t-shirt, but you can still run/walk in the event. ​Click here to read and review the refund policy for this event. Please click here to read the liability waiver and complete the registration form below. Yes, I have read and agree to the liability waiver.